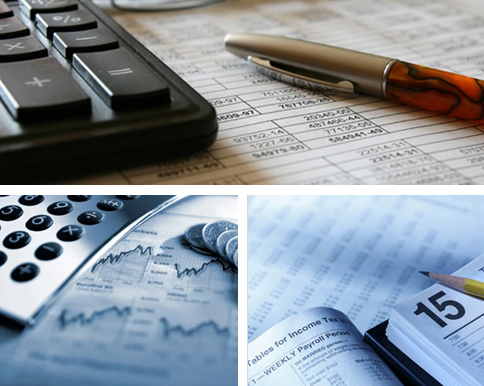 I provide a wide range of accountancy services, from payroll to accounts. I have been AAT qualified since August 2007 and been building up my porfolio ever since. My clients include partnerships, Ltd companies and sole traders. I carry out bookkeeping, payroll (RTI compliant), VAT as well as accounts and tax work. Other services include: Sage instant training, financial forms and accountancy advice. As I work from home I don’t have large overheads or staff to pay. My fees are based on how much work is involved and your budget. I can do as little or as much as you like, its flexible, you decide. Not all of my clients are local based, their work is posted or emailed to me, which seems to run smoothly. Finally I also offer a discount for successful client referrals. First consultation is free Thank you for taking the time to visit my site and I hope to be hearing from you in the near future.